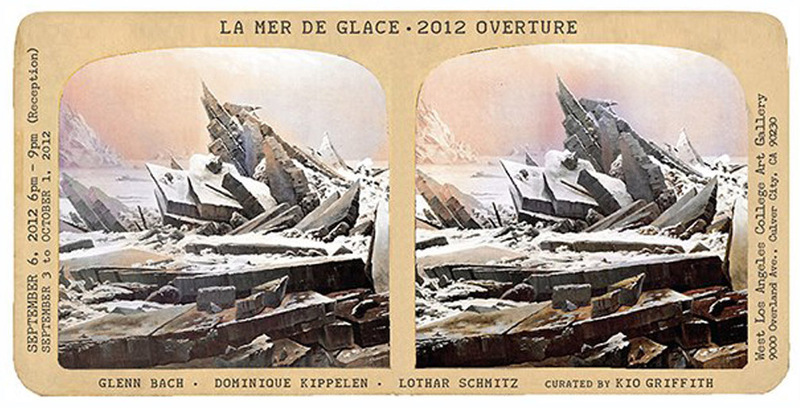 I will perform a live, improvised soundscape with Tchaikovsky’s 1812 Overture as source material (among others), La Mer de Glace: 2012 Overture, with Dominique Kippelen, Lothar Schmitz, and Oguri (curated by Kio Griffith), West Los Angeles College Art Gallery, 9000 Overland Ave. Culver City, CA 90230, 6-9 PM, 6 September 2012. This entry was posted in solo performance, sound for dance and tagged Culver City, Kio Griffith, Oguri, Soundscape, West Los Angeles College by glenncbach. Bookmark the permalink.